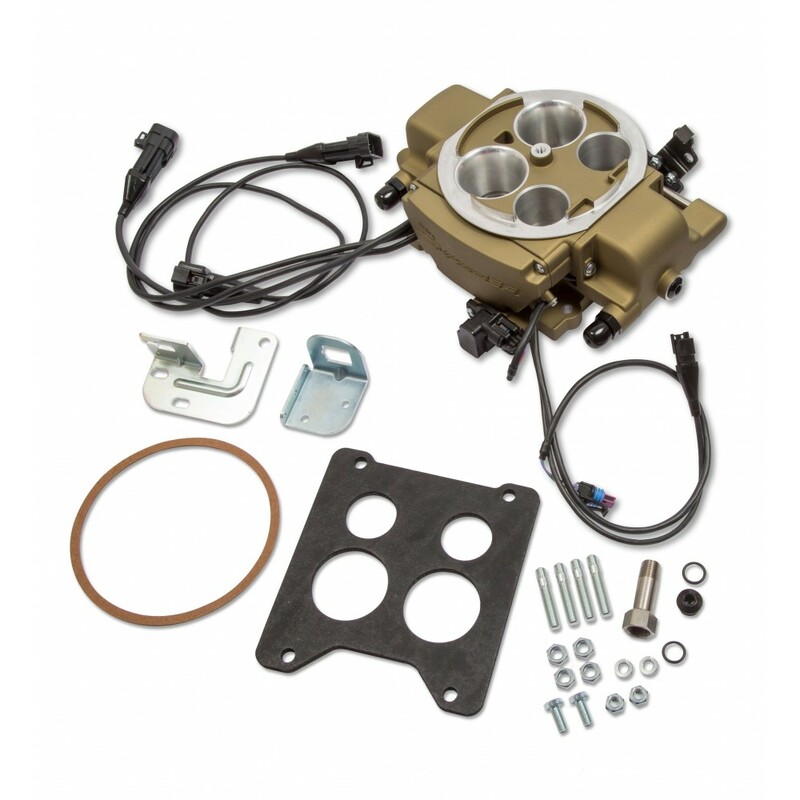 If you have on of the countless thousands of Chevrolet, Buick, Oldsmobile, or Pontiac vehicles built between 1965 and 1979 with the Rochester Quadrajet carburetor, and if your situation necessitates that you stick with a Quadrajet format, then your EFI System has arrived. 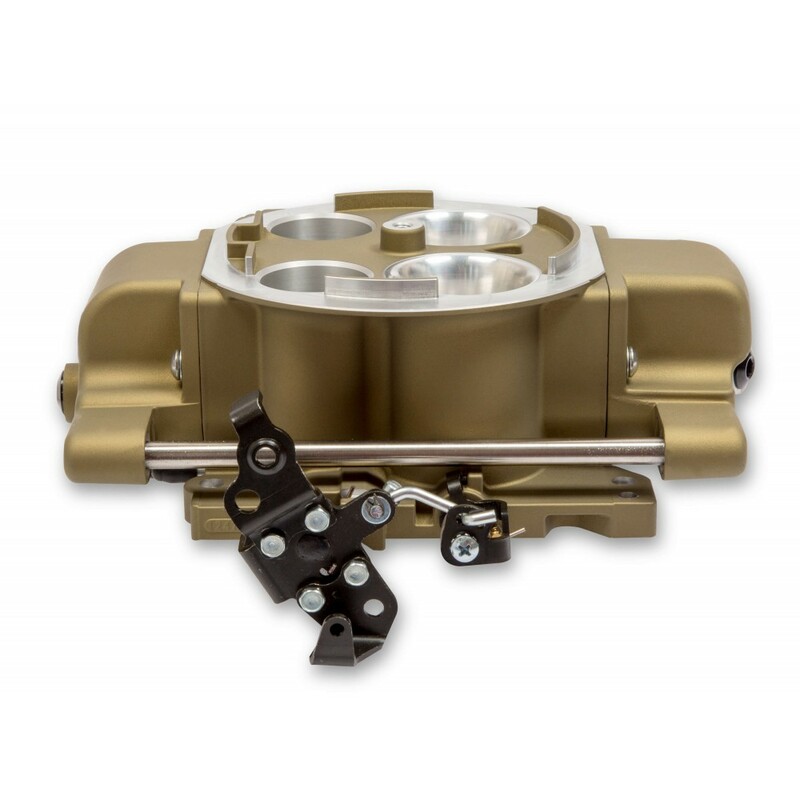 The Sniper Quadrajet EFI System provides direct-fit replacement of the Rochester Quadrajet carburetor with no need for adapters or spacers. 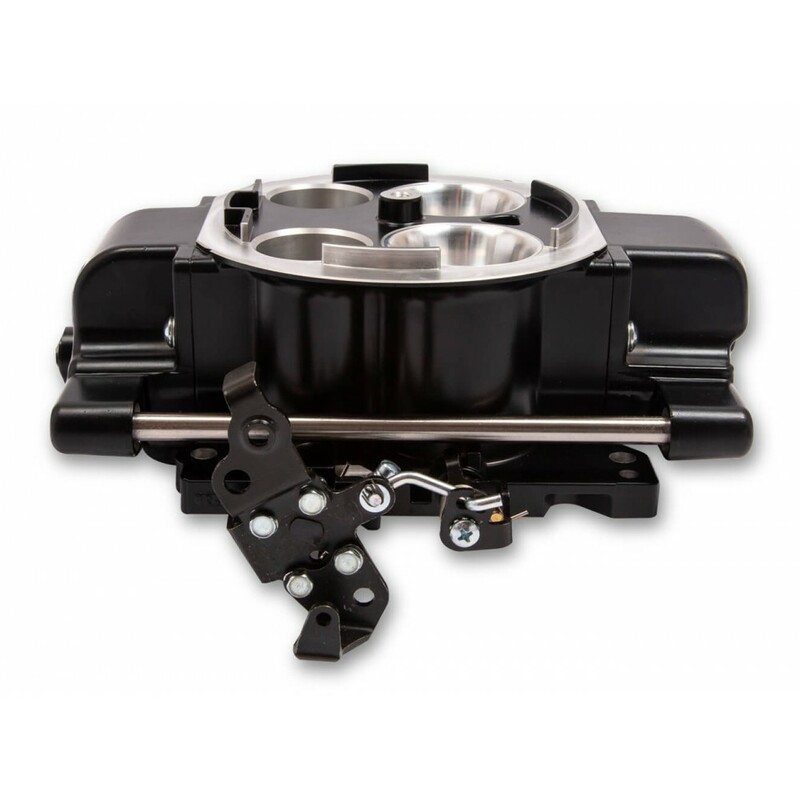 Its height approximates that of the Quadrajet closely enough that it normally fits perfectly under even very close hood clearances where a factory Quadrajet will fit. 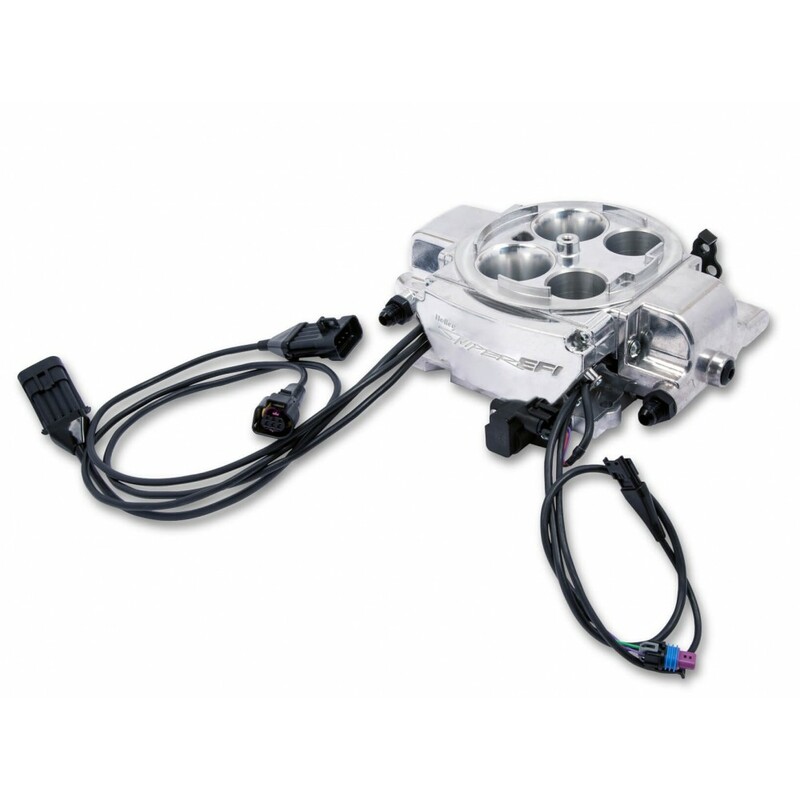 Before proceeding further, we should point out that just because you have a factory Quadrajet on your engine now does not mean that you are limited to the Sniper Quadrajet EFI System. 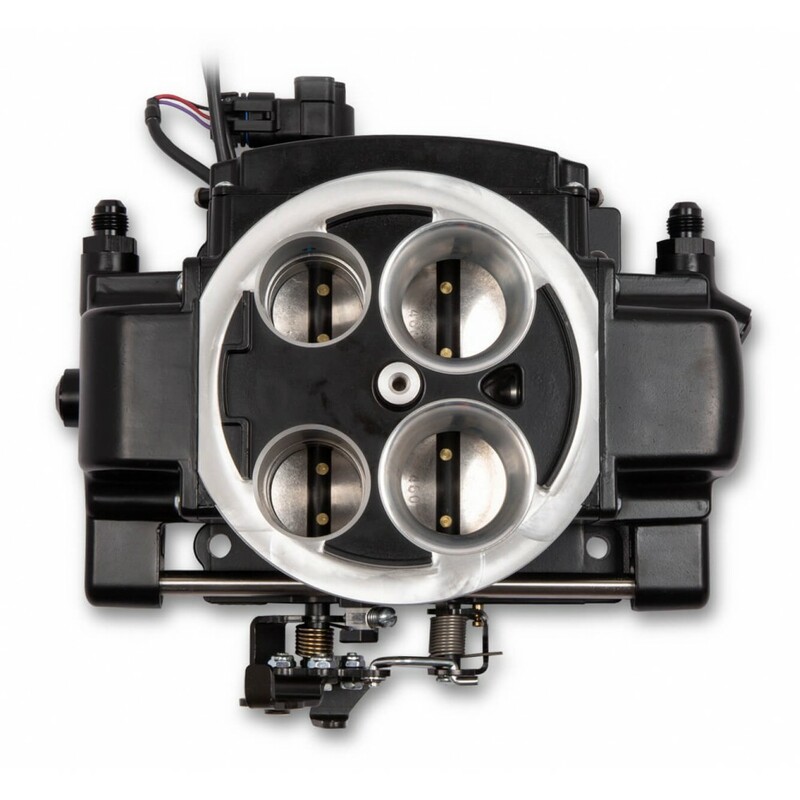 In fact, where hood clearance is not an issue, and especially when an aftermarket intake has been installed, we generally recommend the Sniper 4150 EFI System. 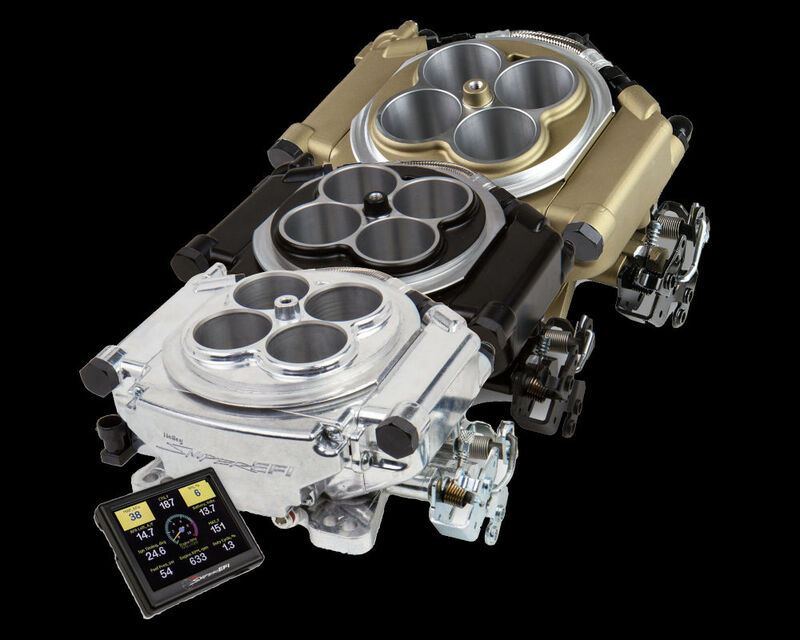 The Sniper 4150 costs less, includes a built-in regulator, flows more air, and supports 25% more horsepower than this one. 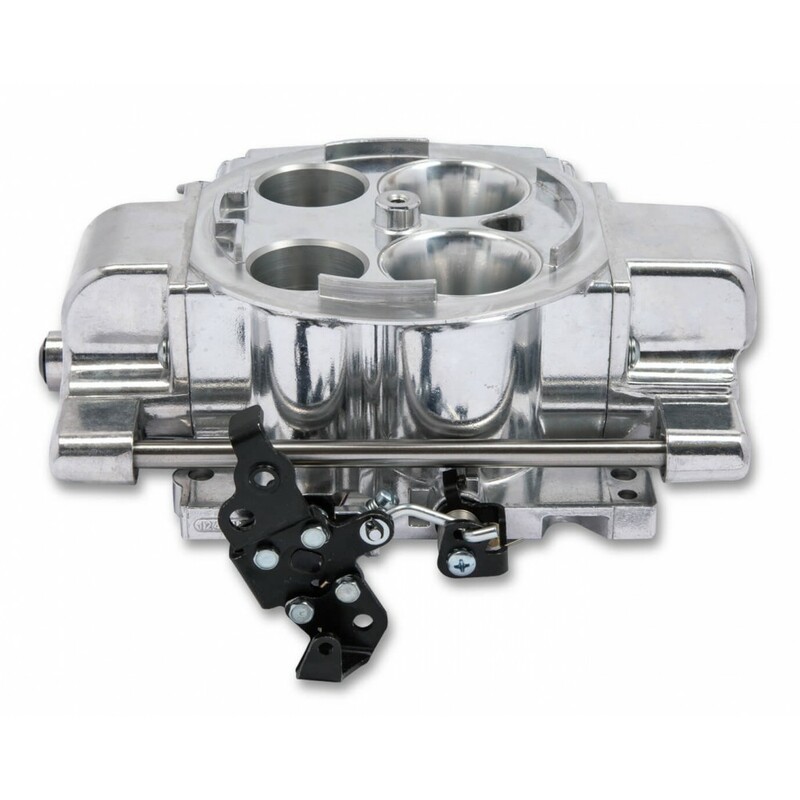 Even in those cases where you are installing this on a factory Quadrajet intake manifold it generally is to your advantage to simply use one of the available 4150 to Spreadbore adapters to ensure a good seal between the Sniper 4150 and the factory Quadrajet intake manifold and go the 4150 route. 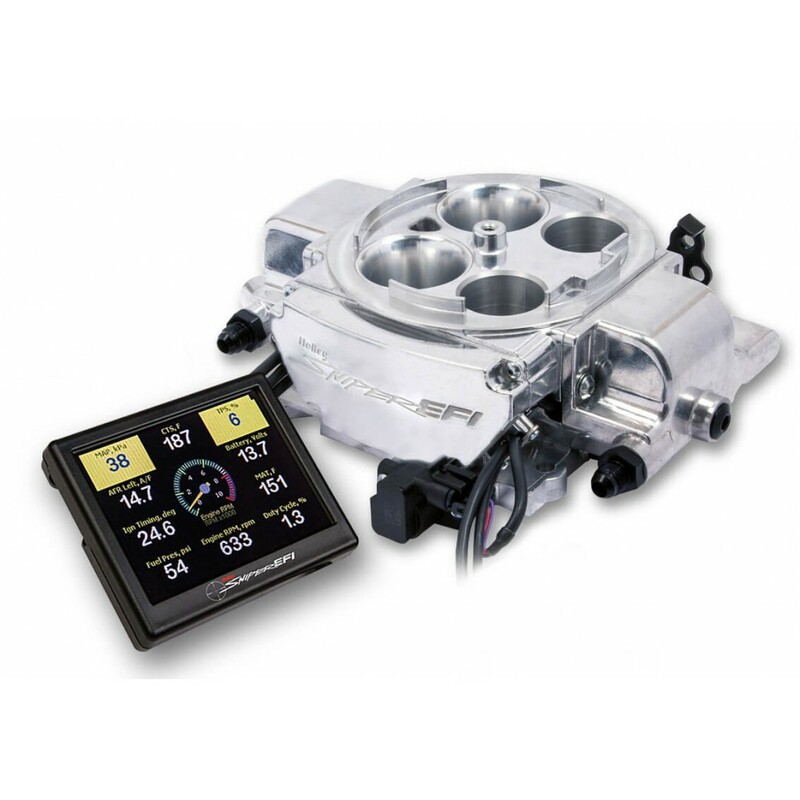 The Sniper Quadrajet EFI System delivers the features that have come to make the Sniper EFI System famous. No computer wizardry required. In fact, no laptop PC is required at all! 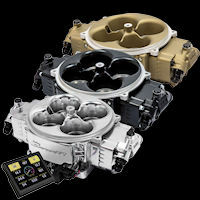 What can you do with the Sniper laptop software that you can't do with the handheld? Well, you can tune your Sniper to work with boosted engines up to 1 bar of boost (using the 2-bar map sensor that came on the Sniper.) If this is something that interests you then adding the USB Dongle simplifies connection to your PC. 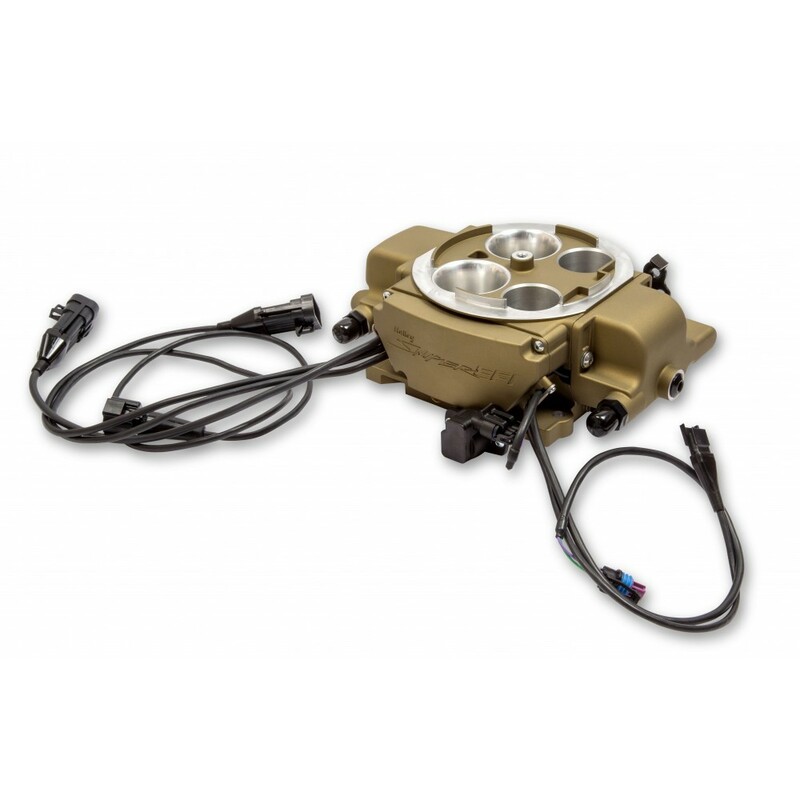 Remember, none of this is required--it is simply an added benefit of Sniper EFI. And we here at EFISystemPro.Com are excited to guide you in your learning. 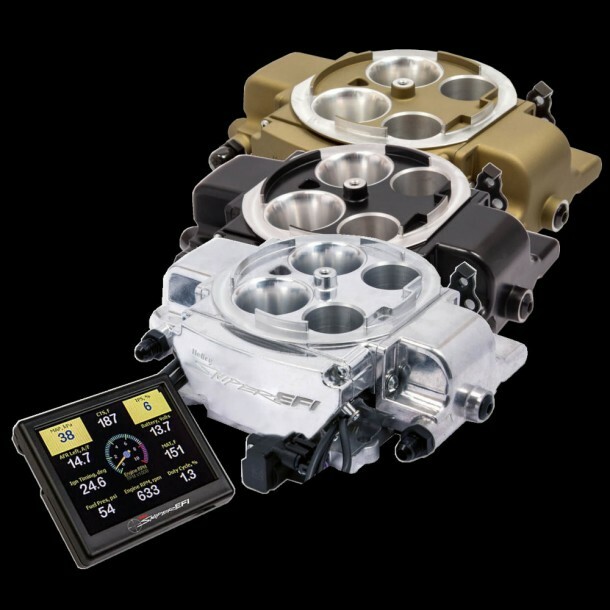 You absolutely will want a Fuel Pressure Gauge. 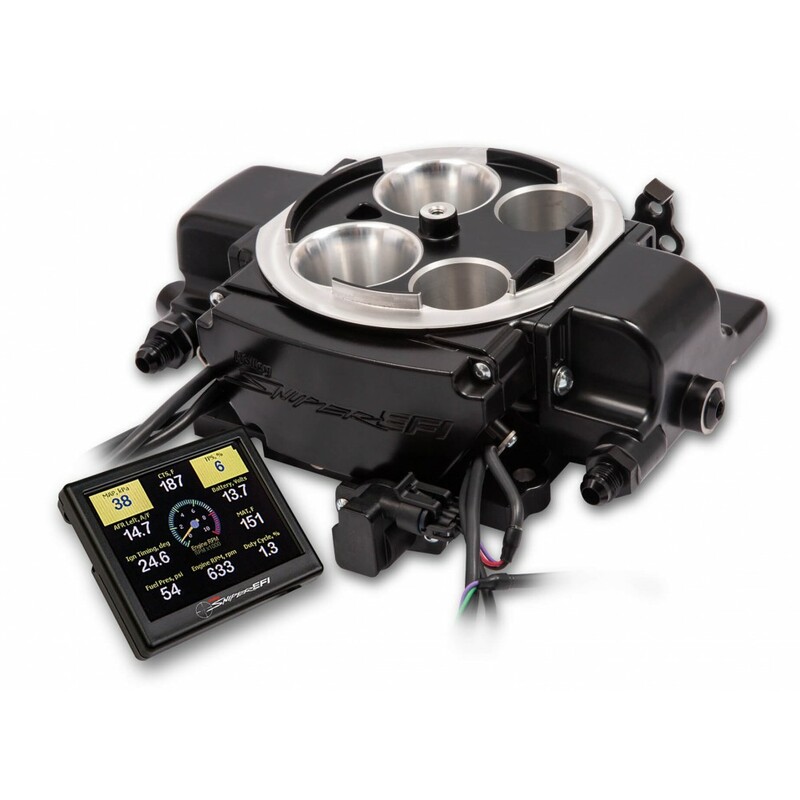 Those who don't install one with their EFI system are invariably the ones who end up needing it. Don't be that guy! 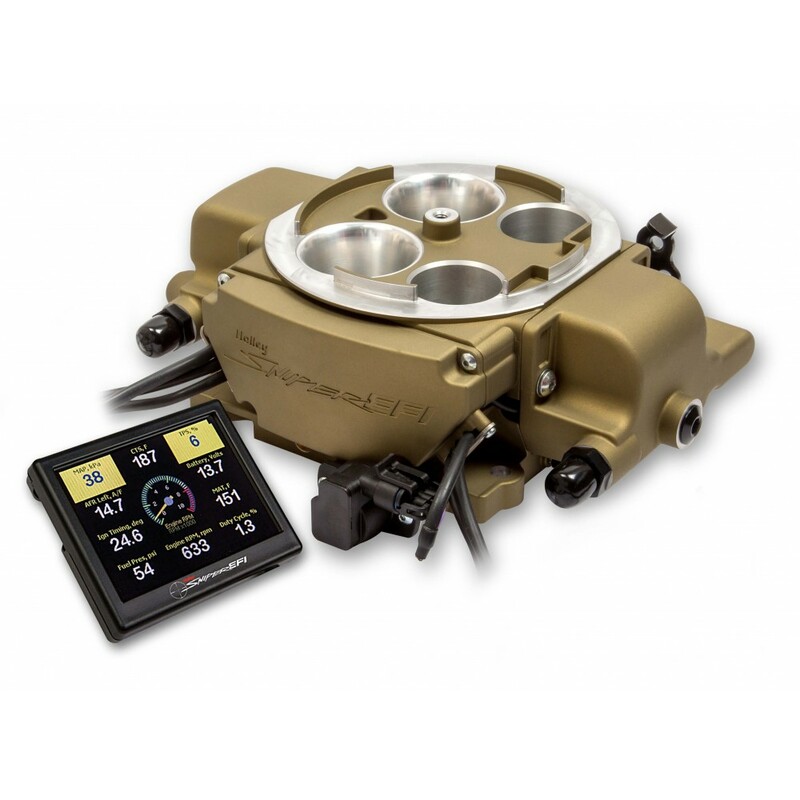 The Sniper EFI System has the capability to control ignition timing in addition to providing fuel injection. 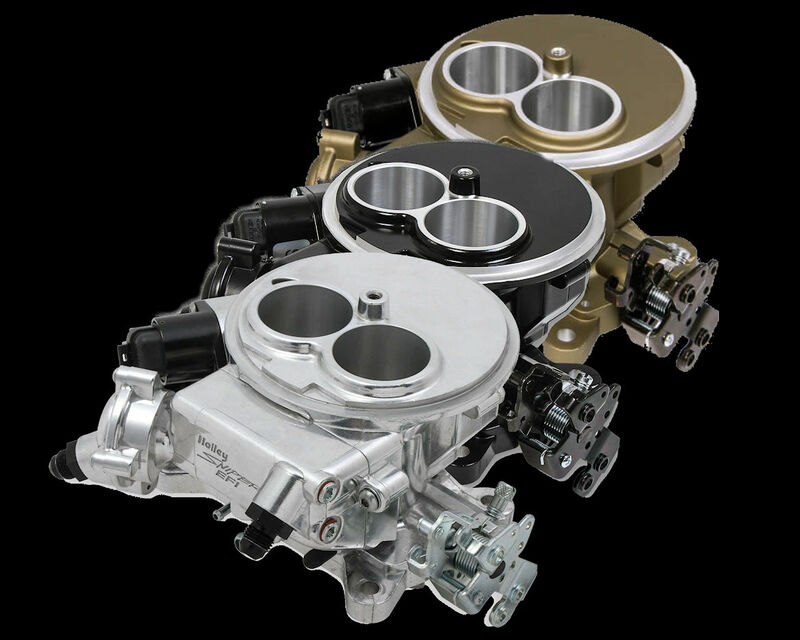 If you choose this then we recommend you upgrade to the HyperSpark Distributor System. 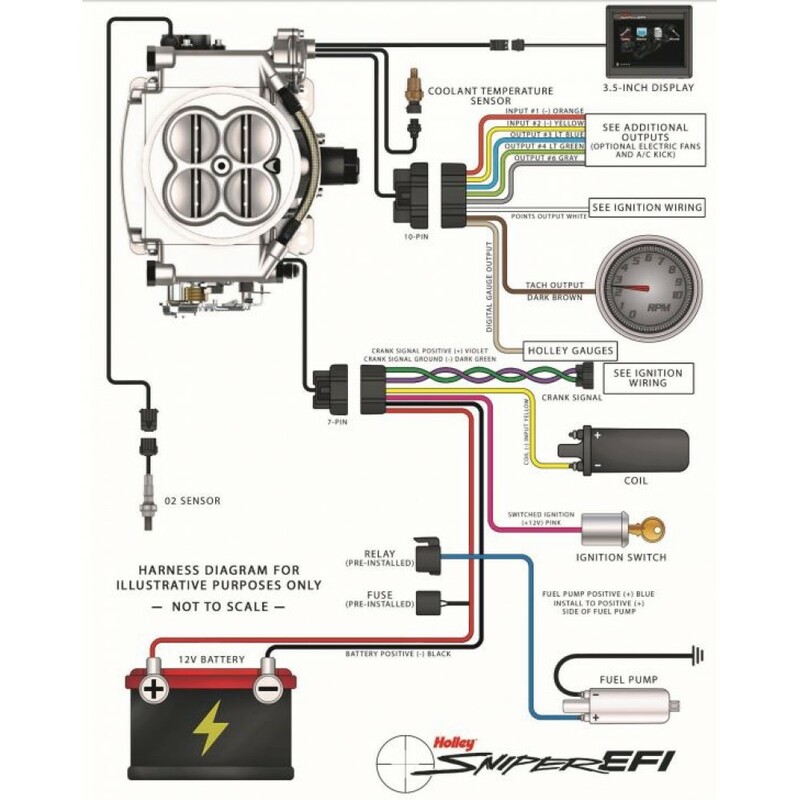 Fuel Type The Sniper EFI System supports Gasoline or E85. 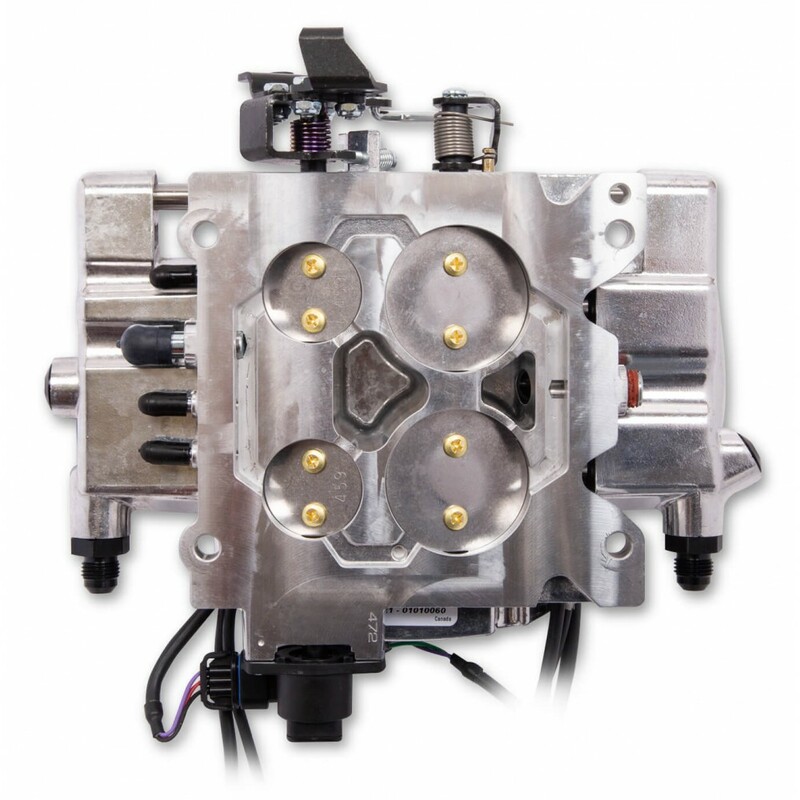 Your fuel system must be able to support E85 in order to use E85. 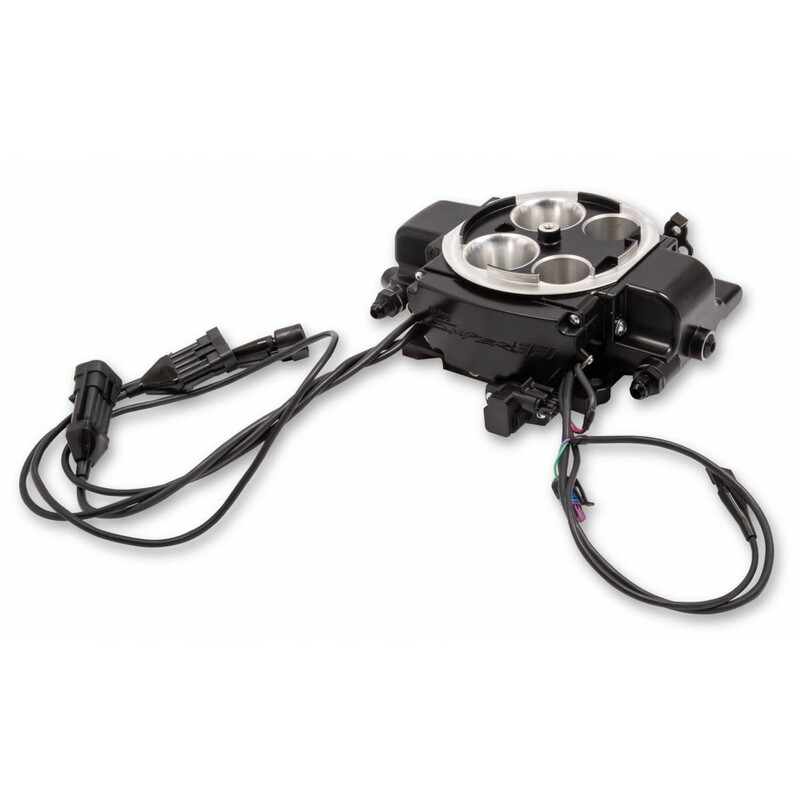 Sniper Master Kit (with fuel pump) supports gasoline only.